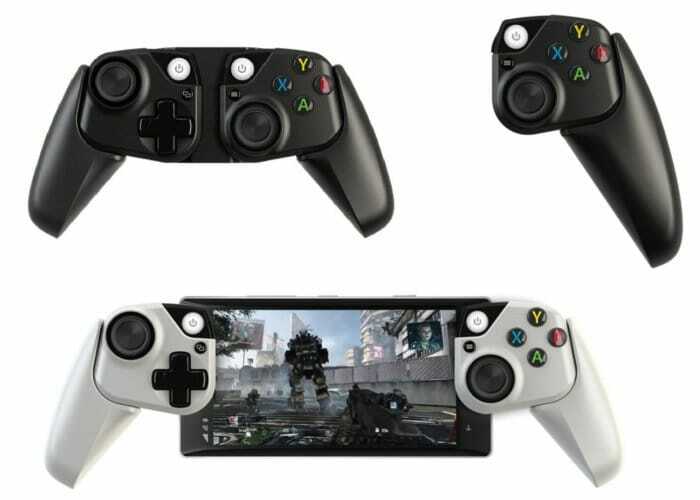 Microsoft smartphone Xbox controller under development? It has been rumoured this week that Microsoft are currently in the process of developing a smartphone Xbox controller to support the new xCloud game streaming service. 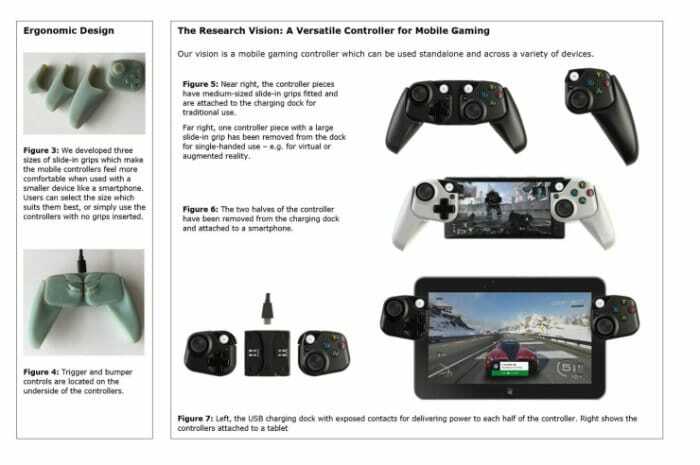 Microsoft has not yet confirmed the creation of the smartphone controller although details have been published by the Windows Central website check out the document below for more details about the smartphone Xbox controllers design and development. Unfortunately, no information on pricing or worldwide availability has been leaked as yet, but as soon as information comes to light or is officially announced by Microsoft, we will keep you updated as always.